On February 2nd, India woke up to the dreadful news of the deaths of two pilots who were testing the newly upgraded Indian Air Force (IAF) Mirage 2000 TI aircraft. They crashed at the old HAL airport in Bengaluru. 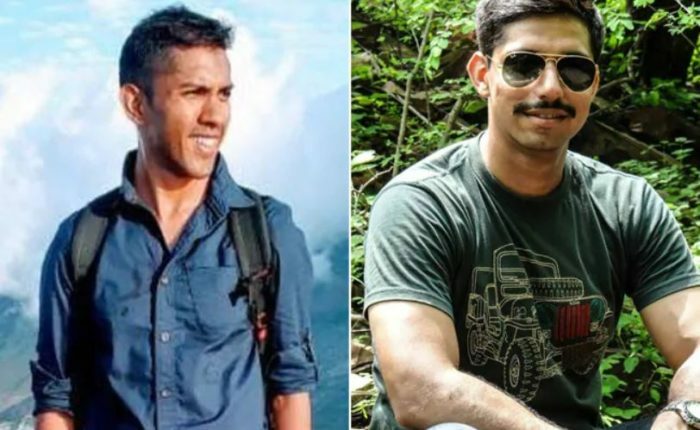 According to Indian Express, the pilots were identified as Squadron leader Siddharth Negi (31) and Squadron Leader Sameer Abrol (33), from the Aircraft and Systems Testing Establishment of the IAF. The aircraft crashed during a take off roll near the HAL airport and into an open, bushy area on the edge of the airfield. The spot was only 100 metres away from one of the many IT sectors in Bengaluru. Reportedly, the pilots did manage to eject from the plane. However, Negi died at the spot. And Abrol was taken to the nearby HAL hospital, but he succumbed to his injuries. To honour the memory of the fallen pilot, his brother Sushant Abrol shared a poem on Facebook that questioned the Government for providing outdated aircrafts. Recently, Sushant, and Sameer’s wife, Garima, had shared a post seeking everyone’s support regarding Sameer and Siddharth’s untimely death. In addition to that, Sushant has posted an official statement saying that they’re looking forward to the report of the Court of Inquiry regarding the Mirage 2000 crash. It’s idealistic to think that we can live in a world without war and the need of fighter planes, thereby cutting down on the loss of lives. But given the rate at which our brave men are dying, largely due to poor governance, maybe it’s time for the people who sign tons of paper to think of a solution.